1st Global Merchant Services mission is to provide the best merchant processing services to our clients. Utilizing the newest technologies to provide our customers a competitive advantage. 1st Global has been helping businesses in merchant processing for more than 15 years. We are leading experts in the industry, working with different chambers to track customer in many different cities. Call us to learn how we can help you upgrade your business. Well known for unsurpassed customer service, 1st Global E-Com handles the accounts of a multitude of major global Internet Service Providers. 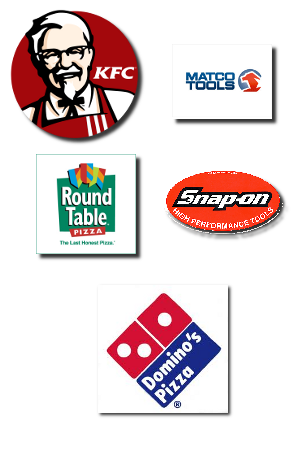 They also have an established client base including Kentucky Fried Chicken™, Domino's Pizza™, RoundTable Pizza™, Matco Tools™, and Snap-On Tools™. 1st Global E-Com can help you experience higher sales and profits by enabling your business to accept non-cash forms of payment. * Quick Online Application * Customer Support, 24 Hours a Day, 7 Days a Week.